In the Marvel Universe, one of the most lovable, albeit often maligned superhero, is Spider-Man. Maybe it is because he is a teenager, closer in age to children, which makes him more of a role model for youngsters, compared to other superheroes who are already in their prime. 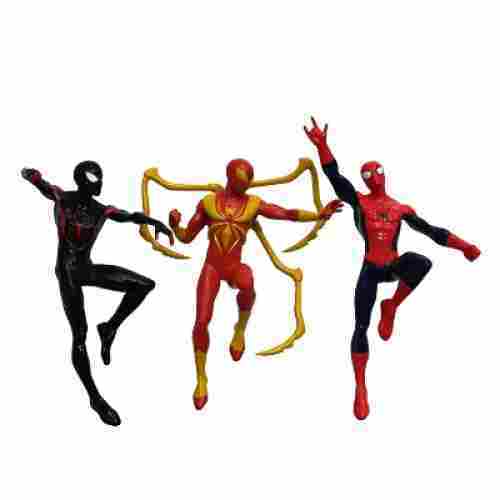 If you have a child who happens to be a loyal follower of Spidey or Peter Parker and his courageous, though often misunderstood, exploits, it will be wise to get him or her one of our 10 best Spider-Man toys for kids in 2019. Whether your child will be web-slinging or jumping off rooftops real soon, these toys are guaranteed to help nurture the free-spirited imagination of your child. 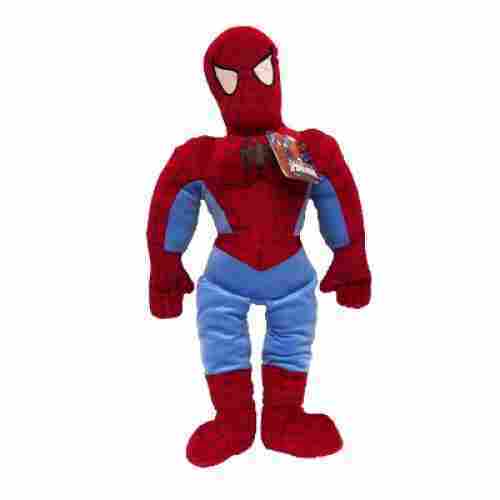 You don't just have to rely on Spidey Sense when deciding on the best Spiderman toys for your little one. Our new guide format allows you to consider important criteria of each and every product side by side. With this most recent update, we have removed our low-rated or unpopular toys from the list and revamped it with the top rated and reviewed toys of 2018 that any child would love to have! Your children will be occupied all day, jumping, playing, and diving in water while fighting the bad guys with Spiderman! 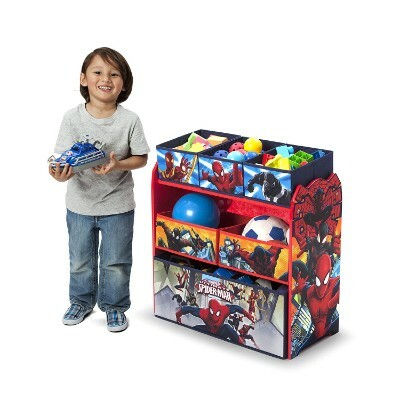 Spidey is one of the good guys, and we know your child would love to have him as an addition to his toy box. They invite friends over, and they get to learn how to strengthen relationships with other kids as they learn sportsmanship and competition rules. The dive sticks add lots of fun to water activities, and swimming is a fun sport with very few access barriers. Almost all kids can benefit. For children, swimming isn’t just splashing around in the water. The all-important water playtime does kids a world of good. When they engage in swimming activities, your kids will get plenty of exercise while building muscle strength, stamina, lung capacity, and balance. Give a kid access to a swimming pool or beach, and he’ll be out there splashing and having fun all day. The dive figures in this set are weighted right so that kids can throw them and then swim after them to the bottom. After that, they bring the sticks up and throw them again. Kids love the water, and with a few toys at their disposal, they can create exciting games and compete against each other. All they need is some imagination, and most kids have that in spades. Children can practice swimming, diving, holding their breath, and pool safety while playing with these soft-bodied heroes. 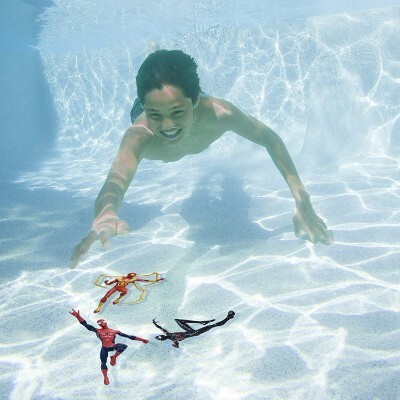 They will have gobs of fun and excitement during their underwater adventures with their kind-hearted superhero. Almost everyone has an item that helps him or her to sleep a lot better or even to fall asleep a lot faster. It can be a favorite t-shirt, a blanket, a teddy bear, a stuffed doll, or any other item or object that they simply have to have when they go to sleep. If any, one of the essential characteristics of such items is that it should be soft such that it will be truly comfortable to hug and/or wrap on your body. The plush nature of the pillowtime is necessary for helping babies develop their sensorimotor skills while also facilitating sensory information processing in the brain. This can be an important foundation for the growth of your baby’s cognitive skills. 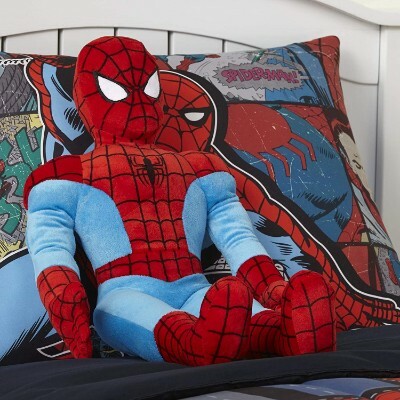 The Marvel Spiderman Ultimate Pillowtime Pal is a super soft and cuddly version of Spiderman. The plush stuffed pal measures in a 26 inches tall and are made completely of 100% polyester. He is easy to care for with spot cleaning and made to be soft and durable. Kids always enjoy bedtime when they see this superhero waiting for them. It also works great as a travel pillow and companion when on an adventure. It is super soft to the touch and is filled with a cozy firmness that allows you to rest right on him. Character pillows encourage gross motor skills, creative play, and helps build their imagination. This is a great addition to any kids nap or night time routine. For little boys, we recommend the Spiderman Ultimate Pillowtime Pal as it’s made of only the best polyester fabric you can ever find. This helps guarantee that baby’s ultra-sensitive skin will not get irritated. In fact, he will love it as the soft texture will provide the necessary tactile stimulus that will help develop his very young brain. This is made possible not only by the polyester fabric exterior but also the plush material that has been meticulously stuffed inside. We know what you’re thinking. Since there’s stuffing, it will have to be dry-cleaned. No need. Just throw it inside your washing machine and give it a gentle spin and the Ultimate Pillowtime Pal is good as new. Your baby will be more than ready to hug little Spidey again. LEGO building sets are designed to be assembled, played with, and then disassembled and stored away. Getting your little one to take this bridge apart might become an even bigger challenge than putting it together in the first place! 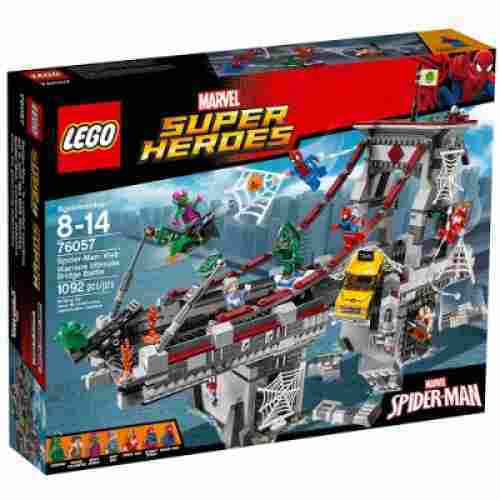 The LEGO Marvel Super Heroes Spider-Man: Web Warriors Ultimate Bridge construction set takes over 1,000 specialized Lego pieces and mini-figures and puts them together to create a scene that is likely to become a staple in your child’s pretend play. 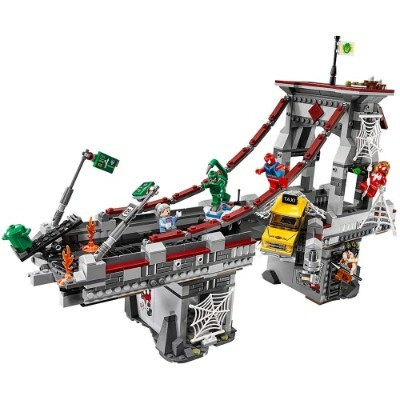 This massive set creates a huge battle scene on a New York City bridge where Spider-man has to face off against several of his most notorious foes. 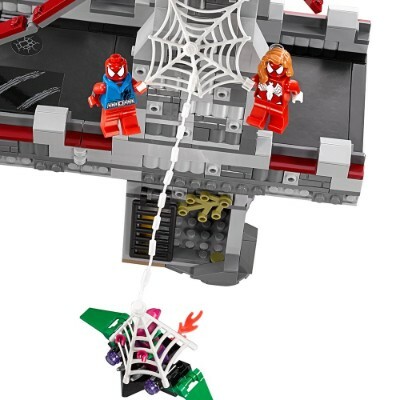 Sling webs at Green Goblin as he flies by on his fully buildable Goblin Glider! Help Spider-Girl avoid Kraven the Hunter and be the hero that New York truly deserves! Building with Lego blocks is a perfect way to help your child develop and strengthen fine motor skills and also encourages creative thinking and storytelling. The Titan Hero Series boasts of only the safest and highest grade materials that you can find to help ensure playtime with kids will be safe. The Spidey figure has also been rigorously tested for durability and exceptional quality. Whether your kid plays with it or puts it in his display cabinet, the Spiderman Titan Hero Series figure should be a great tool for encouraging imaginative play. 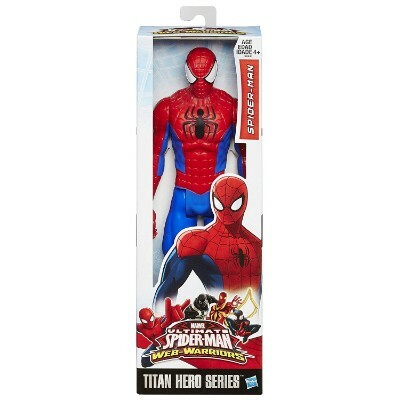 We’d recommend the Marvel Spider-Man Titan Hero Series 12 Inch Figure especially if your child has his eyes on becoming the next Peter Parker. With its chiseled arms, torso, and legs, you can watch your boy go on a web-slinging adventure, jumping off buildings, scaling walls, and fighting Doc Oc, the Green Goblin, and the other villains of the city. Of course, little Spidey will have to work his way around Daily Bugle’s owner, Jonah Jameson, who’s intent on putting our young hero in the slammer; but, not if your kid can help it, of course. It’s useful for enhancing the imagination, cognitive abilities, and fine motor development of young children. The safety, durability, and quality of the toy are also exceptional. 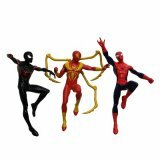 This Marvel Spider-Man Titan Hero Series Spider-Man is a figure that stands 12 inches tall. The toy figure is constructed of high quality and safe materials. The Spiderman figure has been tested for both quality and the durability of the toy. This figure looks exactly like the action figure that slings webs and fights crime on the big screen. 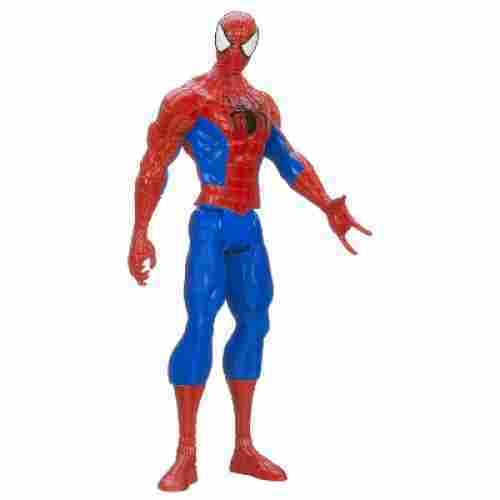 When engaging in play with this Spiderman it will encourage a child's imagination, engage them in creative play, and prompts fine motor skills. This 12-inch figure would be a great addition to any kid’s toy collection. This delightful costume gives your little one the chance to play as both the hero...and the villain! Double the costume, double the fun! The only thing better than meeting your idol is being able to become them. This Reversible Spiderman Red to Black Classic Costume will let your little one live out their dreams of being their friendly neighborhood Spiderman! This officially licensed Marvel costume features a bold and detailed design from webbing that covers the sleeves and bottoms of the pants to the series accurate spider emblem on the chest. The one-piece costume also has a full face-covering hood piece that utilized mesh eye sockets and breathing holes to provide your little one with a head-to-toe transformation. If being the hero is not for your kiddo, they can reverse the costume and hood and watch as it changes from the web-slinging hero to one of his most notorious foes, the enigmatic Venom! This double trouble costume will make any Spiderman fan’s collection complete! This costume is comprised of a soft, durable fabric that is thick enough to keep your little one warm on cool Halloween nights. The hood is also fabric and features mesh-covered eye sockets and built-in nose breathing holes. It opens across the back for easy put on and take off and secures with velcro. The costume does tend to run a little small in the sizing so we recommend buying one size up, especially for 6-7 years old who may fall in the middle of the two available sizes. Whether your little one needs a coloring table for themselves or a place to hold tea parties with friends, this table set is the perfect size for your pint-sized tot. It’s a bird, it’s a plane, it’s a….play table? 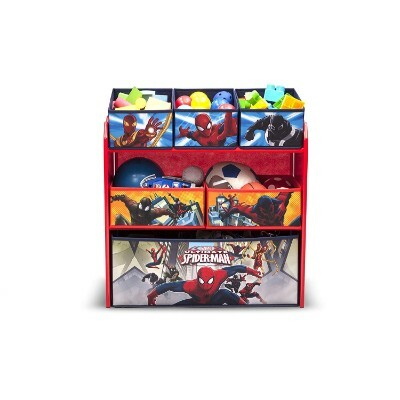 This Marvel Spiderman Activity Table Set is the perfect way to bring a little piece of everyone’s favorite web-slinger to your little one’s room. 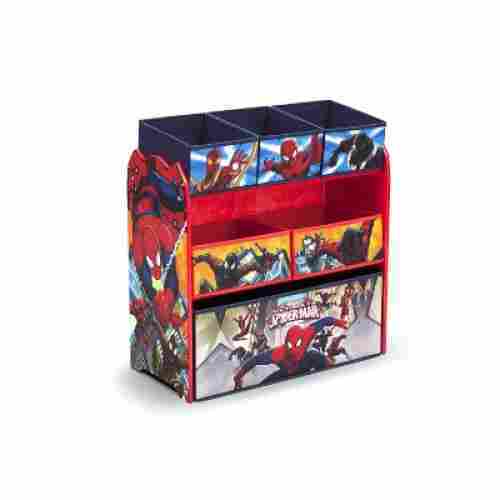 This set comes with a table and two chairs featuring a bold and highly detailed image of Spiderman. The table is designed to appropriately seat children between 3 and 7 years old. The tops of the chairs and the table itself are both padded to provide superior comfort. They are also lightly laminated making cleaning a breeze! From homework to dinner to superhero drawings, this table is the perfect fit for your own little Super Kid! This table and chair set is constructed of durable metal rods that are designed to support the midrange weight of children between 3 and 7 years old. Included in the box are two chairs and one table that do require some assembly upon arrival. The instruction manual lays out all steps for the assembly of this set in a simple, easy to understand format. The hexagonal key tool required for assembly is also included. Looking for the perfect Halloween costume? Is your kid going to a birthday party where the theme is superheroes? Well, your child can be Iron Man or even Captain America but there cann only be one red-masked superhero in the world: Spiderman. Well, sure Deadpool also has red and black but the web patterns of the Marvel Ultimate Spider-Man Hero Mask are clear winners. Your kids can go outside and fight crime while pretending to be Spiderman. This is a fine way to roleplay and boost imagination skills. The good guys get great gear. It can serve as a prop for role playing. Your child can play the role of Spidey as he imagines himself crawling on the walls of buildings and swinging from tower to tower. And when friends join in the fun, they can also choose their own characters. Some will be playing the villains while others will be more like hero support. Whatever the case, such role-playing activities will help kids make full use of their imagination. 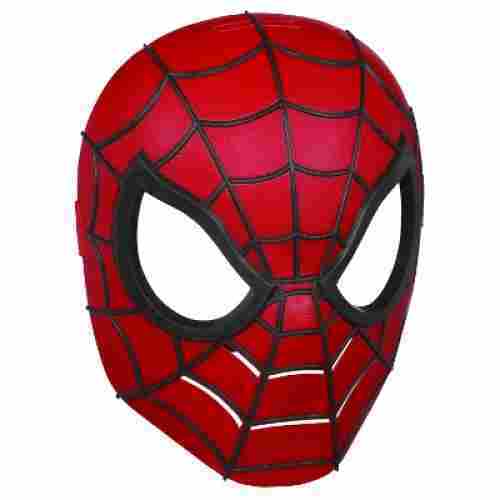 The Marvel Ultimate Spider-Man Hero Mask is a fun addition to add to a child's playtime wardrobe. The mask is constructed of a soft durable plastic with padded eyepieces for added comfort. It is adjustable with straps in the back. 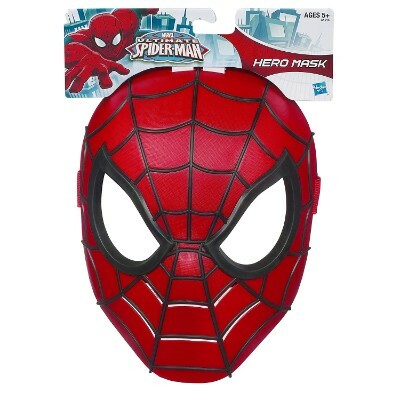 This mask allows any kid to imagine they are right in the city fighting crime with the big heroes. Encouraging children to engage in pretend play is for their development. 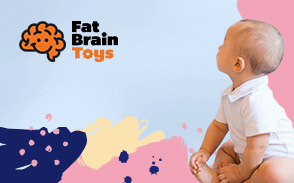 It promotes both gross and fine motor skills while stimulating their imagination. Masks are a fun way to encourage and engage a child. With a fully padded eyepiece section and adjustable straps, your child can now fulfill his destiny as the next web-slinger. The hero mask is not only great for Halloweens and birthday parties; it can also be used during ordinary playtime activities where your child can role play or play pretend. 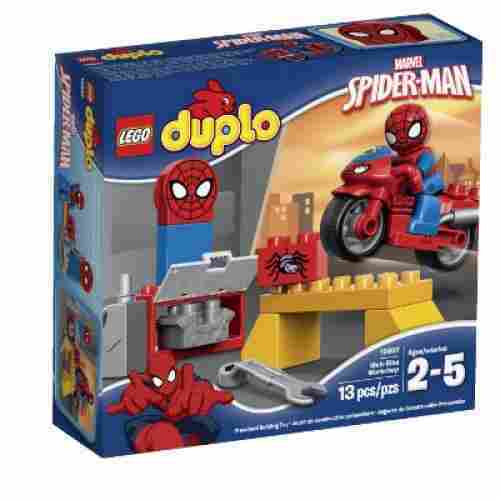 The LEGO DUPLO Spider-Man Web-Bike Workshop is an awesome action-packed set. 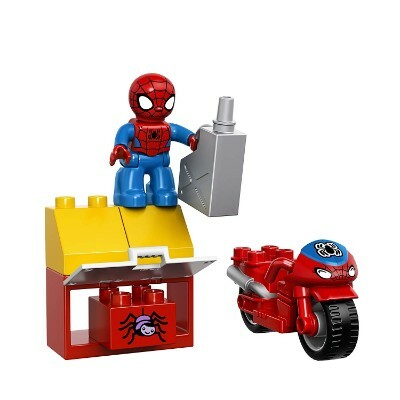 The set includes a LEGO DUPLO Spider-Man action figure, a Web Bike, along with a workshop, ramp, and a cool storage cabinet. The storage cabinet has all the tools needed to fix the web-bike after a crash like an engine, a wrench, and a can of oil. 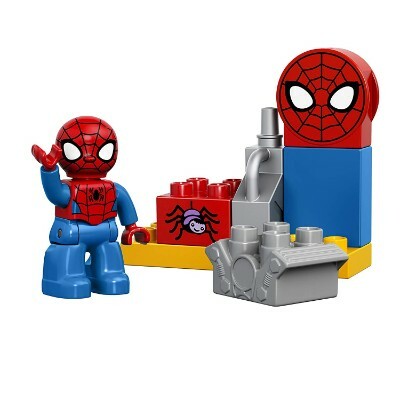 Also included are blocks that have spider designs and a block that is shaped like Spider-man's head. The DUPLO blocks are designed with little hands in mind and are easy to put together and take apart. Playing with LEGO's encourages fine motor skills, inspires creative play, and improves problem-solving thinking. 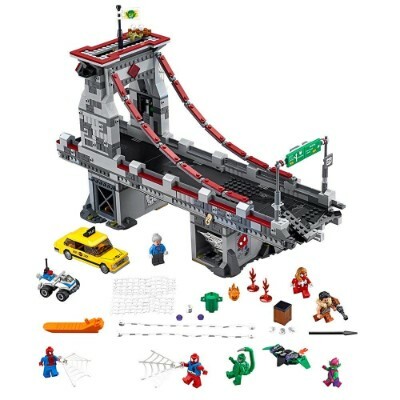 This action hero themed LEGO set is fun and easy to use. The large blocks help with motor development while the interchangeability of the building blocks help with kids’ problem solving capabilities. Toddlers cannot play with standard LEGO bricks yet because of the danger of choking. A much safer alternative are the bigger blocks from Duplo, also a division of LEGO. 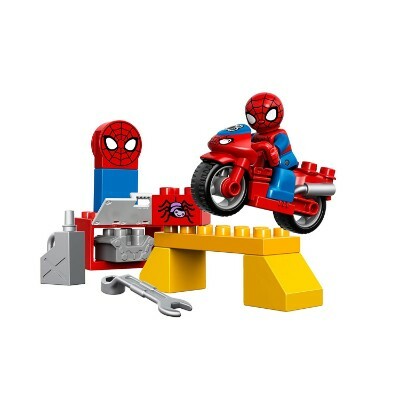 And with the Spider-Man Web-Bike Workshop Building Block Toy, your toddler can now create his very own motorcycle complete with accessories to make the training of the little Spiderman more intense. It features a ramp for training purposes as well as tools for fixing your little tot’s Spiderman web-bike. 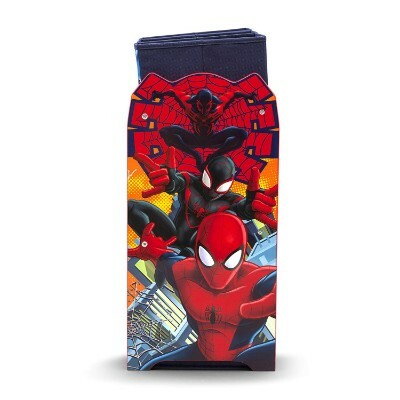 This is the perfect addition to the Marvel Spiderman costume we listed above or even on its own to really put your little one in the boots of their favorite web-slinging superhero! The button plays several Spiderman themed sounds included web-slinging, battling, and the classic ‘thwip’. 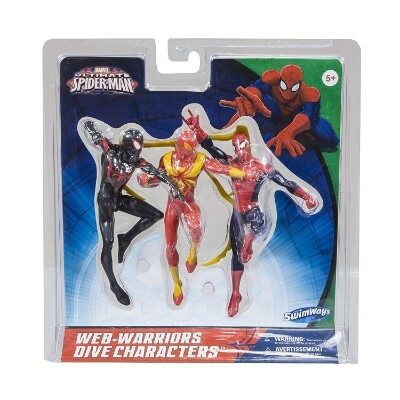 It is the perfect addition to any Spiderman costume and encourages creativity and pretend play. So your little one has all the toys and even the costume now but they still don’t quite feel like Spiderman. That's because they are missing the most important part, Spiderman’s web-slinging powers! 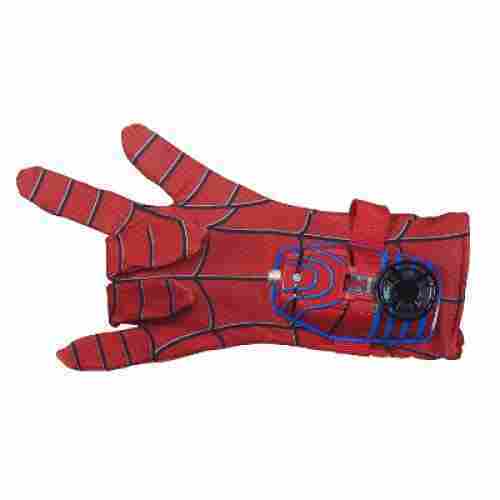 With the Spiderman Marvel Hero FX glove, your little one will be able to tear through your living room or win the costume contest with confidence. A button in the palm of this gloves provides high-quality web launching sound effects with a gentle push, bringing the magic of their superhero to life. 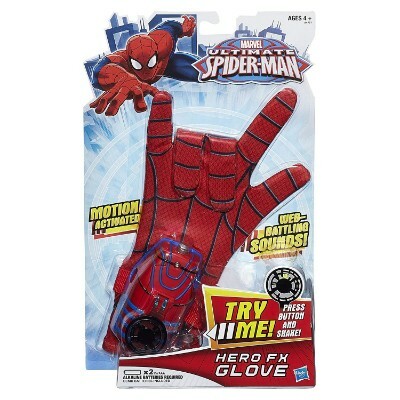 Best of all, unlike similar gloves that launch silly string or other projectiles, this glove is sound effects only making it safe for the smallest of Spiderman fans. Plus no mess to clean up afterward! This glove is made of a soft fabric that is gentle on your little one’s hand. It is a single glove designed to be worn on the right hand. In the center of the palm, a button designed to look like webbing activates with a light touch. We love that kids and parents both love it. Kids get more use out of their toys, and the toys are easy to find when they are visible. And it’s Spiderman, after all. Who doesn’t love him? If you want to encourage reading, keep kids books in the toy bin where a child can see and then choose a book without having to dig through a drawer. Teaching children how to clean up after playing is much easier when the child is motivated to do so. 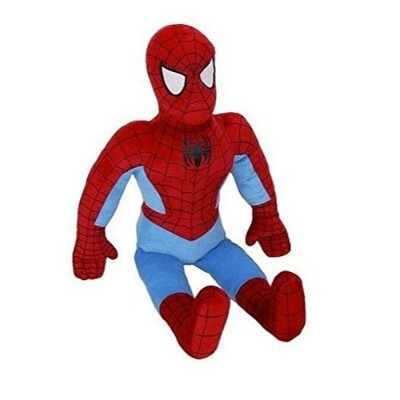 Now Spidey can be in your child’s room 24/7, protecting him and his belongings. The artwork on this piece is beautiful, almost jumping off the canvas, and it is sturdy once assembled. The materials used to construct this bin holder are wood and fabric. What a great way for your child to be able to organize his toys. The bins start low to the ground so it is easy for a small person to reach her toys. The bin makes belongings visible so that kids will probably play with them more often. Then kids can quickly put away the toy they are using and pull out the next gadget. The shelving makes clean up so much easier, and you will get fewer arguments about putting toys away. Having a good role model influences a child’s development by not only teaching them right from wrong but encouraging them to develop their imagination as well. When action figures are used as role models for a child, it gives many different mediums to learn from. When using a long-standing character like Spider-Man, there are movies, books, comic books, and TV shows that give the child a good idea of the character’s personality and how they deal with scenarios they are presented with. Using a role model to help influence their development is great when the model serves as a great example. When children learn from a good example, it influences the way they make decisions and how they present themselves to others. There are many benefits to playing with action figures when you are a child. This type of play inspires children’s imaginations while learning and encouraging developmental skills. One of the best benefits of playing with action figures is the use of their imagination. When playing, children create a scene for the characters to engage in, which allows children to play through the whole scenario. This teaches vocalization and helps them express themselves within a social experience. Action figures also encourage children to learn lessons between right and wrong. When they play out action scenes, there usually are good guys and bad guys. This teaches them what is wrong and how people are able to help others from making the wrong choices. The skill is always great to have as they grow into teenagers. Playing with action figures also encourages and promotes both the use of gross- and fine-motor skills. Coming up with the best Spider-Man toys was quite a challenge as there are a host of types of playthings. However, since our focus is mainly on the Spider-Man character, then it is imperative that some of the playthings are the most famous web-slinger himself or, at least, about him. But of course, we didn’t stop there. We also had to look at the product rating and include only Spider-Man sets and playthings that have no less than 4 stars. If it has hundreds of reviews but only managed to obtain 3.5 stars, then it was placed in our second tier. We had to do this to come up with a more objective list of Spidey playthings that we know your children will love. Toys too must be safe as they are of the highest quality. It would be foolish for us to recommend a product that will pose a threat to the safety of your children. As such, while we strived to look for quality indicators, we focused also on the safety signals of these products. Any certification or documentation that will serve as proof of the safety of the plaything was considered. We also made a correlation between the product and the toy manufacturer’s reputation. We believe that the better the company reputation, the safer and higher quality the product. Once we have a shortlist of the products, we deliberated on the final top 10 by examining the developmental appropriateness of each item to the recommended age range of the product. Unfortunately, there were some products that failed miserably in this aspect and as such, we were left with no choice but to strike them off our list. We determined what area of child development is addressed by the toy so we can evaluate its effectiveness as well as appropriateness. If the product only addresses a single aspect of child development, we ticked the item off our list and proceeded with the rest. Just as we have role models that serve as our guides, children also require role models for their optimum growth and development. While mom and dad are naturally kids’ first role models, they do tend to find other figures that can serve as additional sources of who they want to be. Young kids often idolize the characters they see on movies or even computer games. For them, these fictional characters are very influential in their growth and development. They see in these characters certain traits that they don’t normally see from other people, even from their parents. For these kids, these fictional characters represent their concept of the ideal. Unfortunately, as children grow older, they slowly begin to bridge the gap between fiction and non-fiction. They start to question Superman’s ability to fly or even Spider-Man’s unique strength for his body frame. They are now able to differentiate what’s real and what’s not. This often entails a lot of cognitive processing whereby information from the fictional world is compared to what is present in the real world. Children then begin to experiment whether the things about their fictional character role models are indeed true or not. It is through the process of problem-solving and of searching for the answers that kids eventually learn to distinguish fact from fiction. As such, it is alright to allow kids to idolize fictional characters like Spider-Man. However, it is essentially up to us to help guide them to slowly understand and appreciate the difference between what’s real and what’s fiction. Spider-Man was a published superhero by Marvel Comics. He is a fictional crime-fighting action superhero who first appeared in American comic books in 1962. He was created by Stan Lee and Steve Ditko. He was one of the first action heroes that appeared to be a solo act. He is still one of the most popular superheroes to this day. q: Why is Spider-Man a good role model for children? Spider-Man is a good role model for children because he is a superhero who is family-friendly. He is inspiring to children because of his good-heartedness, bravery and his superhuman skill set. Even though he is out fighting crime and saving lives, his family is still very important to him. Many superheroes have been created over the years, but none focus on the importance of family and extended family quite like the story of Spider-Man does. q: Who selects the toys on the list for the 10 Best Spider-Man toys? The toys that are selected for the 10 Best Spider-Man list are selected by a panel of experts that we hire to work for our team. The experts are parents of children, toy experts working in the field currently, and child psychologist. It is important to have a great team that is well-rounded and offers many different views on the toys. These people are selected to make sure that nothing but the best-rated, best quality, and highest safety rating toys appear on our lists. q: Why do action figure stimulate creative/imaginative play in kids? Action figures stimulate creative/imaginative play in kids by inspiring them to role-play as the character. Inspiring a child’s imagination is important to their development. When you inspire their imagination with figure figures, you give them a medium to express themselves and also explore their environment. A child who is able to express their imagination is happier, more alert, and helps them become a more adjusted adult. q: Where can I find the Spider-Man toys on this list? You are able to find toys on this list in local stores as well as online. To be able to locate these toys the best way is to complete a search on a search engine on the Internet. This will give you a list of both local stores and stores that are online that offer the toys. This also allows you to be able to review the toy and the price before buying. q: When was Spider-Man created and how long has he been around? Spider-Man was created and made in the first appearance in a Marvel comic book in August 1962. That makes the character of Spider-Man to have been around for over 55 years. He was created with teenagers in mind but has left a long-lasting impression on all ages. His family-friendly crime-fighting action hero personality is unlike any other superhero. q: What lessons can the Spider-Man character teach my child? Spider-Man, being a high school kid in real life, has feelings, struggles, and joys, just like any child has. The real-life persona makes him extremely relatable to kids, and they use the toys to emulate his actions. Kids are encouraged to imitate him, and parents see him as a good role model. Since this character’s inception, he has been learning and growing and becoming a leader. The stories about Spider-Man’s adventures show him learning how to take responsibility for his actions. He also learns to use the tools at his disposal to get done what he needs to. A leader does not need to have all the tools before he can start becoming effective at problem-solving. q: My son wants to collect Spider-Man toys, but there are so many of them. Where do I start? Spider-Man is a great character to collect and emulate. Start with the toys that your son enjoys the most. Does he like clothing and helmets? Or the action figures? Maybe he’s enamored with the building blocks. Start with what he likes and let him get the toys he wants from those categories. Then he can branch out into maybe cars or the movie characters. There are many choices.